Anti-corrosion spool is great for saltwater use. The Chronarch you know and love is now saltwater-safe. 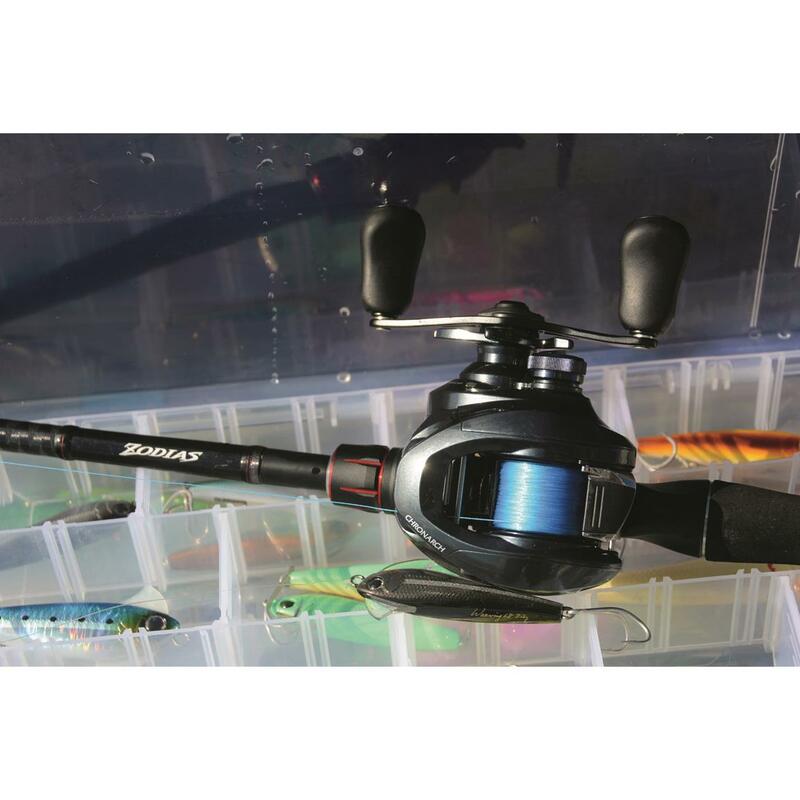 It's still packed with Shimano's most advanced technology, but comes equipped with a newly added corrosion-resistant spool for saltwater anglers to enjoy. So come one and all Gulf Coast anglers, and get catching those redfish, speckled trout, and any other light inshore species. 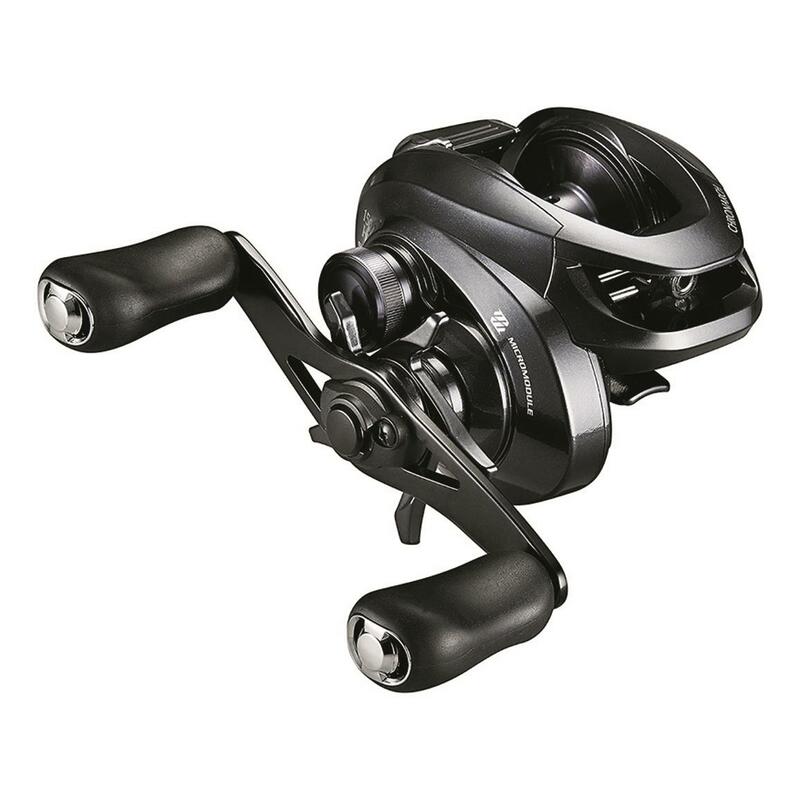 Uses SVS Infinity, Shimano's newest brake system technology for controlled spool speed using an external adjustment knob. 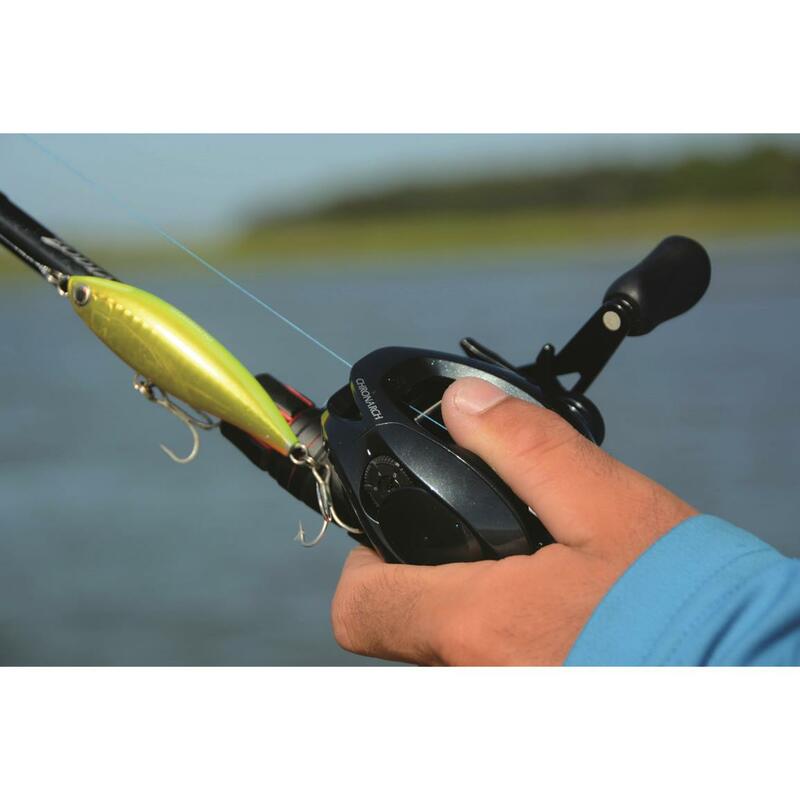 Use precision engineering to catch a mess of fish. The fourth generation continues generating power and performance. Heavy-duty construction makes it a long-term keeper.